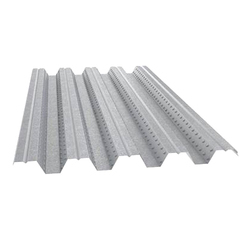 Our product range includes a wide range of aluminium roofing sheet, galvanized roofing sheets, galvanized corrugated sheet, ppgi corrugated sheet and decking sheet. 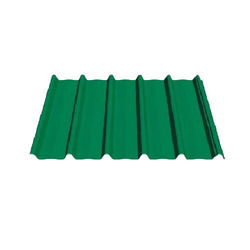 We deal inAluminium Roofing Sheet. We are one of the best manufacturer of our area. 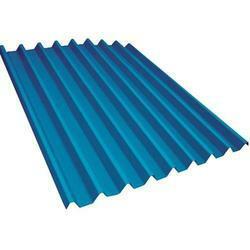 We deal inGalvanized Roofing Sheets. We are one of the best manufacturer of our area. 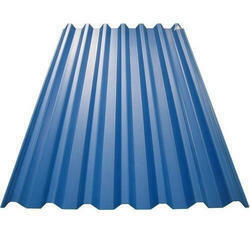 We deal inGalvanized Corrugated Sheet. We are one of the best manufacturer of our area. We deal inPPGI Corrugated Sheet. We are one of the best manufacturer of our area. 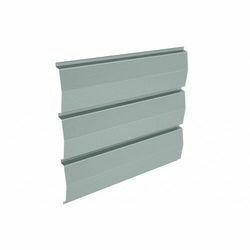 We deal in Decking Sheet. We are one of the best manufacturer of our area.